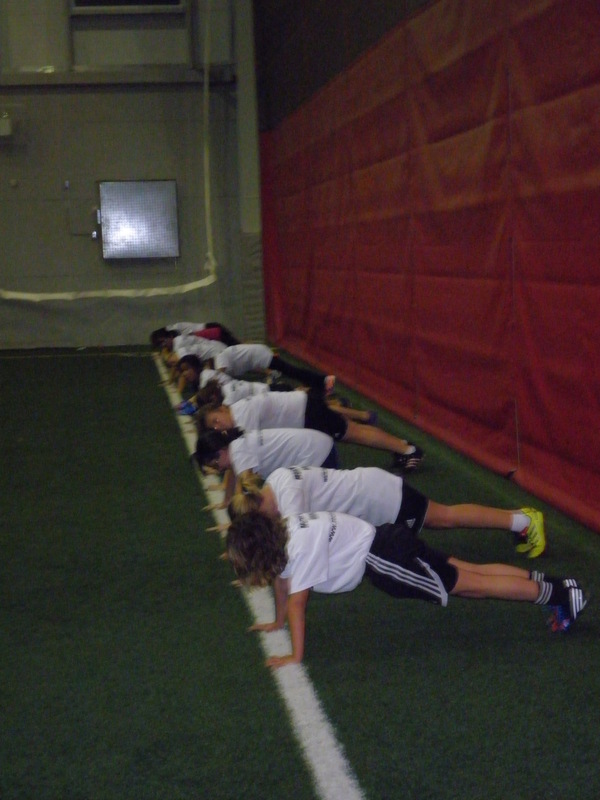 The Soccer Fitness Fall 2013 Power Running Series start in October, 2013! Now entering its 8th year of operation, our Power Running Series provides truly soccer-specific speed, power, agility, endurance and strength training to both individuals and teams. Utilizing our revolutionary On-Field Training Protocols, developed through years of research and travel to some of Europe’s leading youth academies, we provide a unique training stimulus incorporating specific exercises both with and without the ball. Players are divided into small groups according to age and ability, and are instructed by highly qualified, knowledgeable staff of university educated kinesiologists and internationally licensed trainers and coaches. Training will take place at the newly renovated Trio Sportsplex, on state-of-the-art, 40m x 20m, 4th Generation Field Turf Fields. and return it to us to confirm your spot. The Summer 2013 season has come to an end, and with it, so have our Summer Hours at the Soccer Fitness Training Centre. For the month of September, 2013, our new hours of operation will be Monday to Friday: 7:00-9:00pm. All training sessions must be scheduled by appointment only. Soccer Fitness is excited to announce that we have recently finished working with our first ever professional club this month! 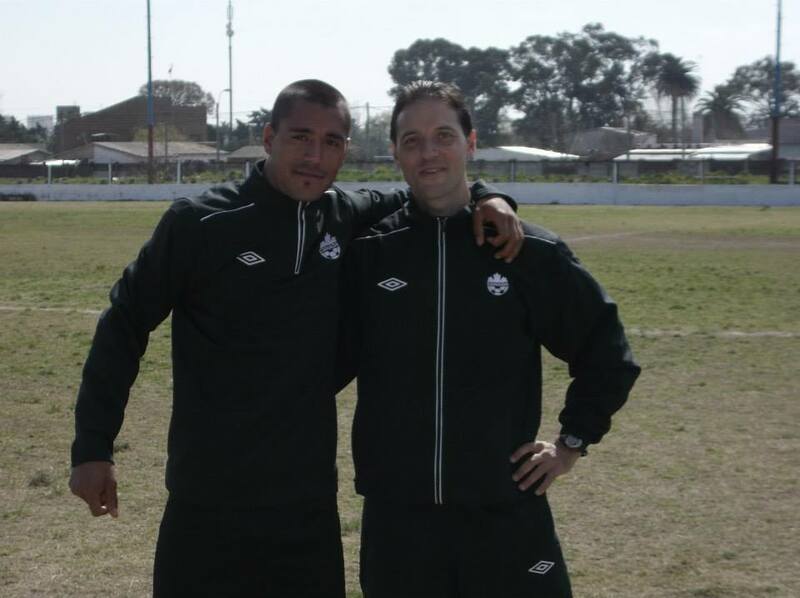 Soccer Fitness Inc. President RichardBucciarelli secured an agreement with Canadian Soccer Club Uruguay, which has recently won promotion to the Uruguayan Second Division, to conduct pre-seasonfitness assessments and training prior to the start of the 2013/2014 season. Based out of Montevideo, the capital city of Uruguay, Canadian SC won the Uruguayan Third Division title in May of 2013 via a 6-5 shootout win over Parque Salus. The club is owned and operated by Fernando Aldao, a Uruguayan Canadian presently residing in Vaughan, Ontario. Richard worked directly with the Canadian SC during the first phase of their pre-season, from August 30th to September 7th, 2013. Keep logging on to www.soccerfitness.ca for updates and all the details about our work in Uruguay!